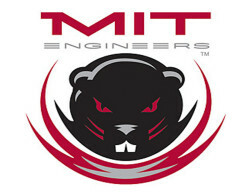 Martin Desmarais is in his seventh season at the helm of MIT’s women’s soccer program after taking over as the Engineers’ head coach in 2008. 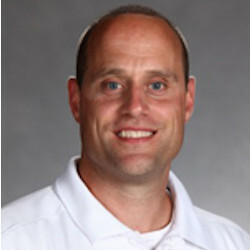 He first joined the program as an assistant coach in 2005. During this time, he has led Tech to two NEWMAC Championship titles and four NCAA Division III appearances, making it to the Sweet Sixteen in 2012 for the first time in program history. With a career record of 73-27-20, he established the Institute standard for winning percentage (.692), conference wins (37), and post-season victories (seven). Last season, he broke the record for most victories as a coach; the previous mark of 52 had remained untouched since 2002.